Cindy grew up in the Woodlands/Conroe area. 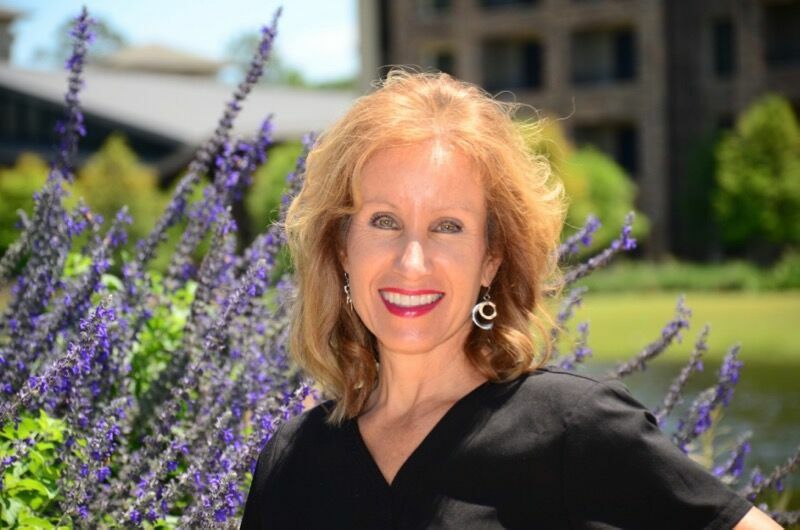 She graduated from hygeine school in 1984 in Tyler, Tx and has worked with Dr. Hogue since 2000. Her interests include traveling to Europe and the Carribean, working out, and water sports on the lake. She loves the outdoors and spending time with family and friends. Dundee started dental assisting in 1981. 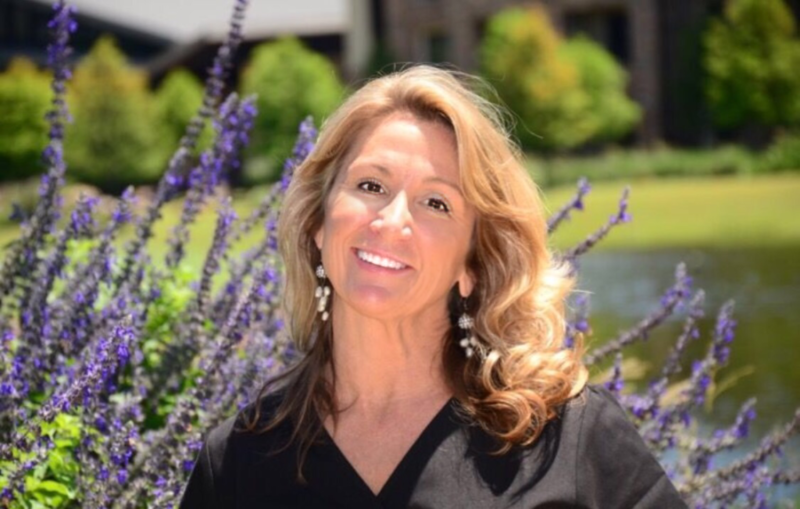 She graduated from hygeine school in 1987 and has been part of Dr. Hogue's team since 2003. She loves traveling, yoga and family and friends. I have been been married for 30 years. We have wonderful patients that are like family to me! Lorie started as a dental assistant in 1992. 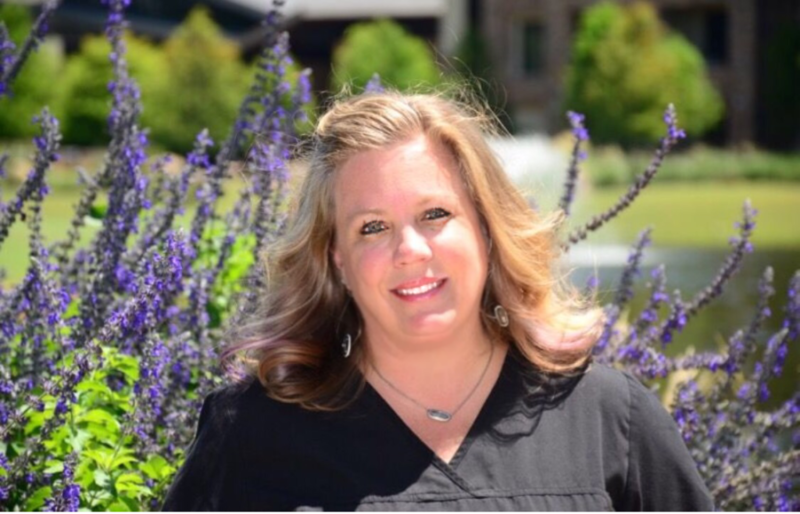 She graduated from hygeine school in 2002 and has worked with Dr. Hogue since 2006. She loves spending time with her daughter, family and friends. 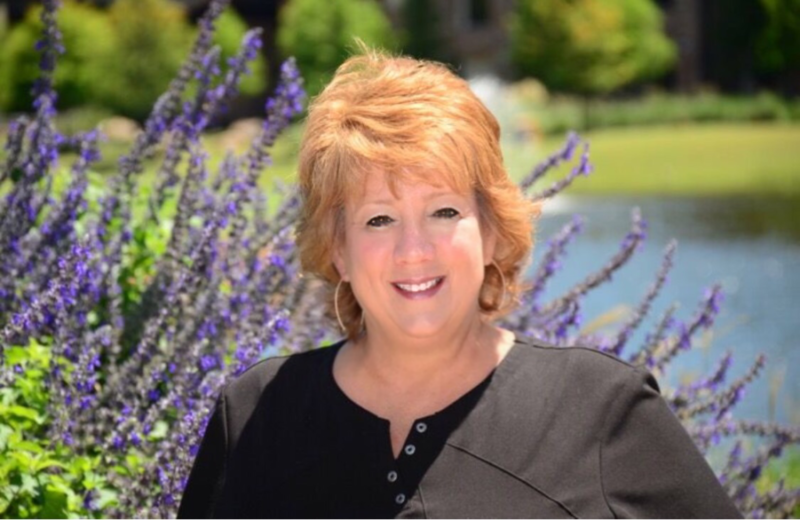 Annette started her career as a dental assistant with Dr. Hogue in 1998, later switching roles to administrative insurance coordinator. She has been married for 38 years and has 5 beautiful grandchildren. In her leisure time she does a little fishing or takes a ride on our Harley. 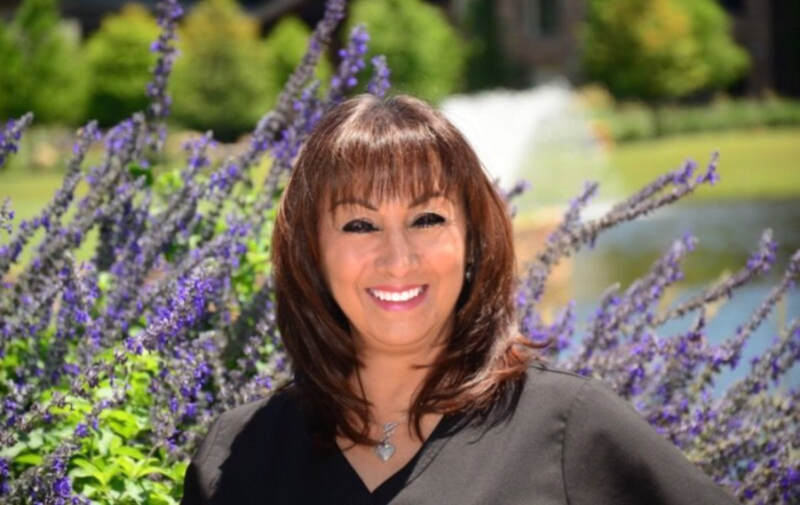 Imelda started her dental career in 1979 as a dental assistant. She joined our team in 2008 as a administrative financial coordinator. She enjoys spending time with family and friends. She loves her time with her grandchildren, antique shopping and yoga. 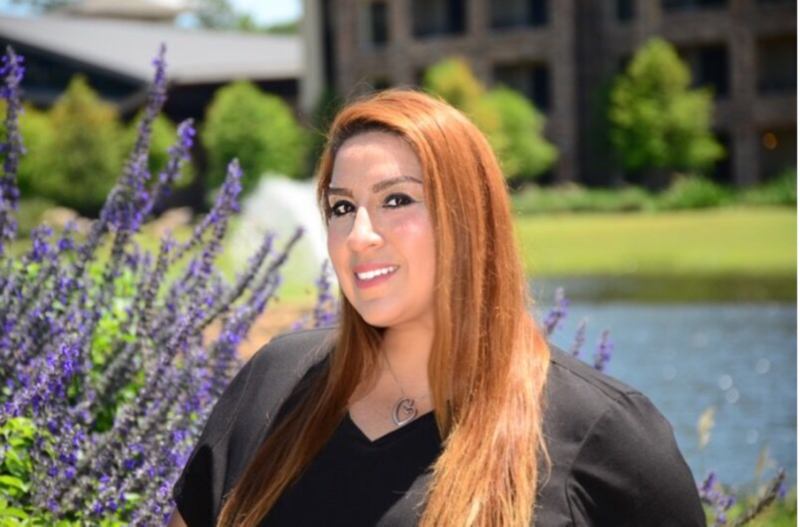 Mariza started her dental career in 1999 as a dental assistant and joined our team as the newest member in 2014. She is a very positive and happy person that loves to have fun with family. Her kids are her world and the motivation to continue with this journey. Travel, dance and music is life.